Need some 60th Birthday present ideas? 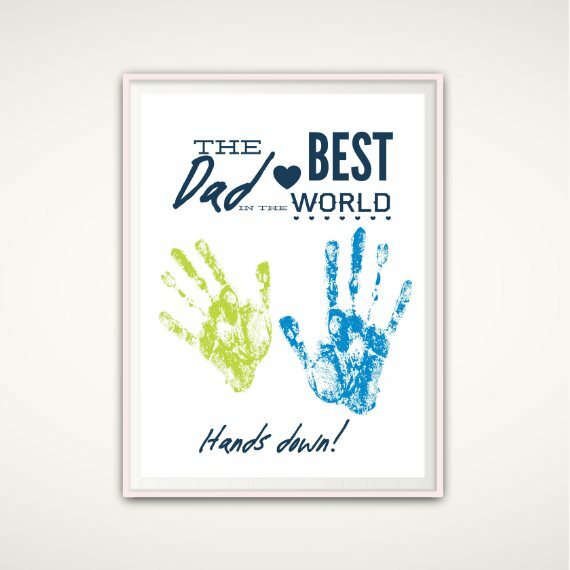 These birthday prints are perfect gift for Mom or Dad. 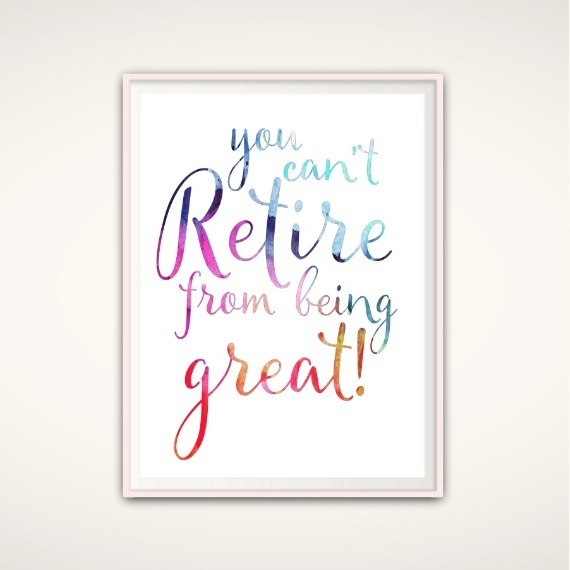 I designed these fabulous posters when I needed a 60th birthday gift. Now they are available to you too, either printed and delivered - or print your own. 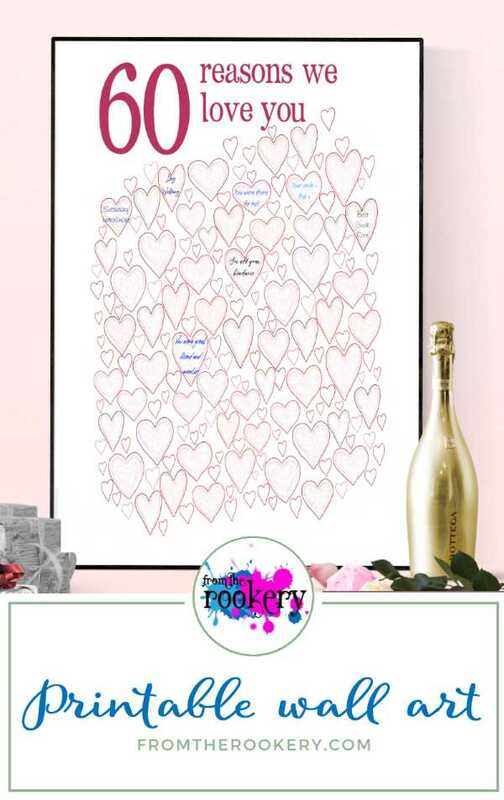 This beautiful pink printable has 60 hearts for everyone to sign their well wishes. My sister and I filled out the hearts with 60th birthday wishes but it would work really well as a party decoration too. 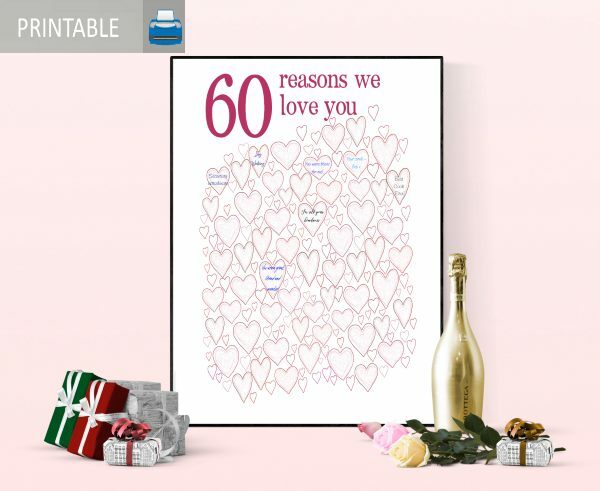 You could either fill out all the hearts yourself - or have it filled with messages and greetings from everyone at a 60th birthday party. When everyone has signed their greetings, frame it to finish it. And you have a very personal and stylish gift idea. A really pretty and personal keepsake that can be hung. 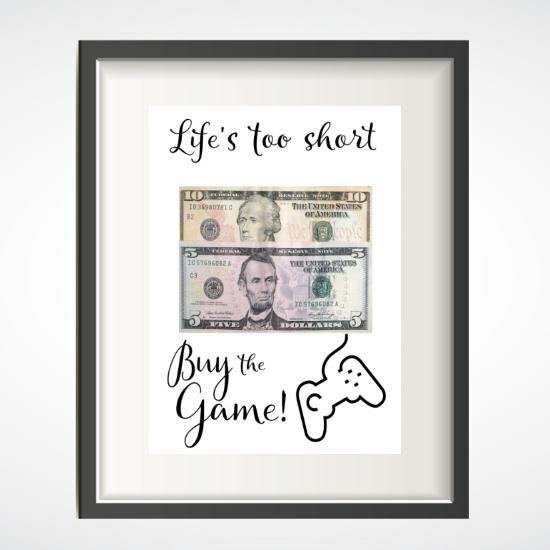 I recommend Zazzle for printing and delivery of this 60th birthday gift poster. With 100% money back guarantee, why not order today and see how it looks. 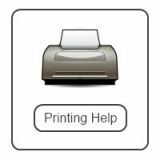 Would you like to arrange for printing yourself? My INSTANT download files come in 3 different sizes so you can easily arrange printing - and find a frame to fit your finished print. ♡ 1 x 16 x 20 inch JPG image file. ♡ 1 x 18 x 24 inch JPG image file. ♡ 1 x 20 x 30 inch JPG image file. NO PHYSICAL ITEM will be mailed to you. After purchasing you will be able to download and print immediately. You are looking at a listing for a DIGITAL PDF FILE that can be printed at your local print shop. INSTANT Download version - No! 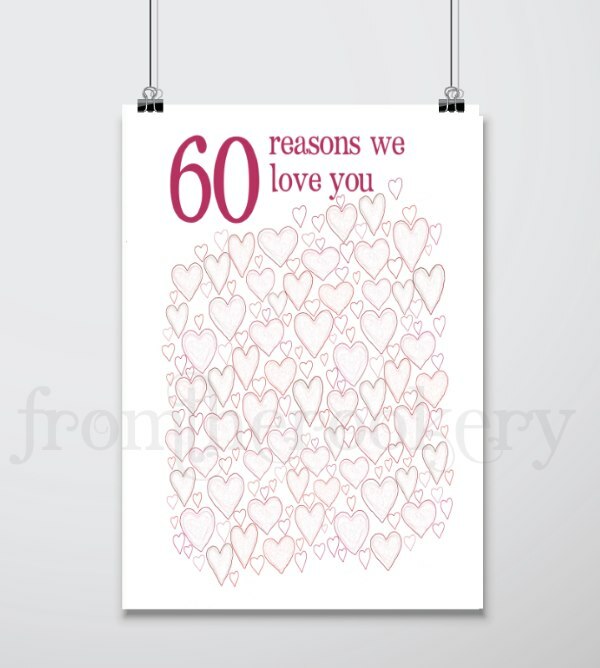 Once your payment goes through you will get a link to instantly download your 60th birthday printable. The Zazzle version is printed and delivered in the mail. What file types does the print come in? The files are all high resolution 300 dpi image files that can be printed as an 'enlargement' or 'poster' at your local print shop. How big are the hearts? 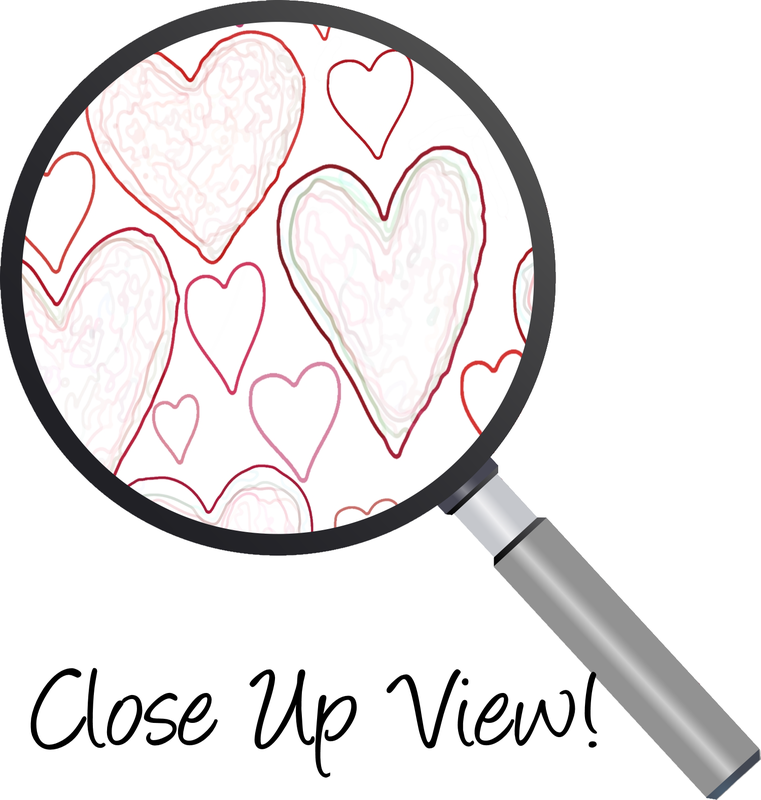 Depending which size you choose the hearts will measure from about half an inch to two inches each. A good quality paper will give you better results. Matte paper looks good and is easier to write on. 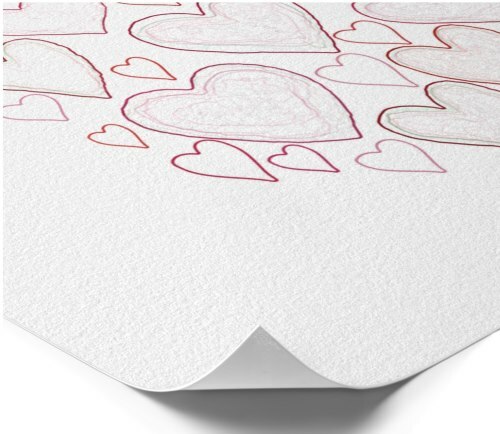 Glossy paper looks great with this print but can make ink smudge when filling in the hearts if you are not careful. You might need to experiment a little, but I use Staedtler triplus fineliner pens as they are dry safe and have a nice fine point for writing. No problem! Both myself and Zazzle have a 100% money back guarantee. Just get in touch and I will refund you - or return your product to Zazzle as per their directions. Are you in charge of organizing the 60th birthday party? I have several free printable 60th birthday invitations on this site. Why not print one off while you are here.